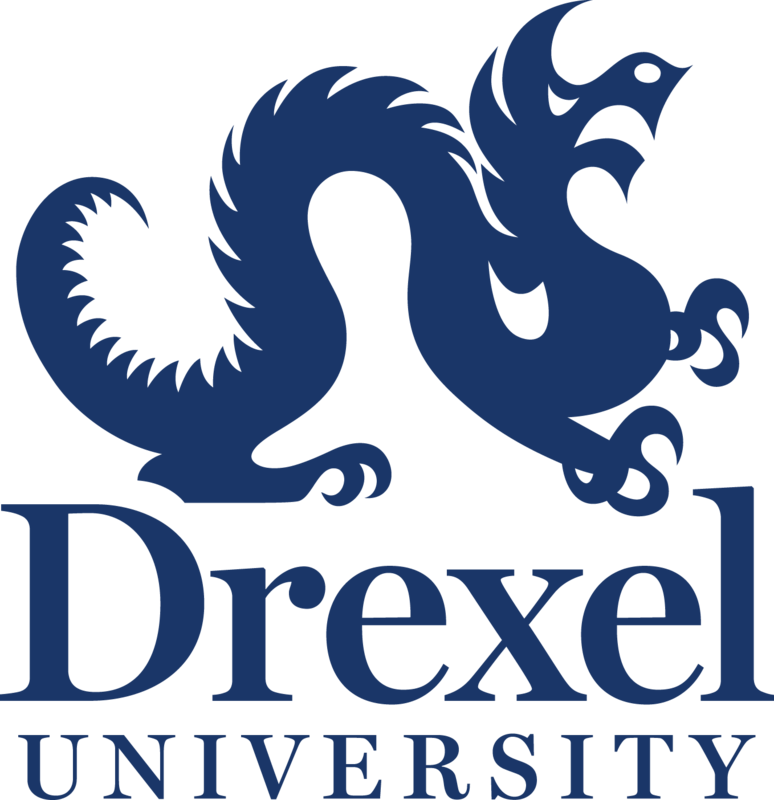 Students will be housed in Drexel residence halls. The accommodations are traditional dorm rooms. Each room has two beds. Check-in: 9AM-9PM on Sunday, July 24th. building and must be handed to the front desk staff (for a second scan) to get past the turnstile. The ID card will also be loaded with your pre-paid meal plans. Both the ID card and the key must be returned in the booklet upon check out (there is an express check out envelope/form on the back of the conference booklet). Charges will be applied for keys and IDs not returned. 3. All guests are required to sign the Guest Housing Agreement inorder to stay in Drexel housing. To speed up the check-in process, you may complete the agreement ahead of time and bring it with you on your move-in date. It is attached to an email you previously received. You will receive at check-in an ID card that work in the dining commons. 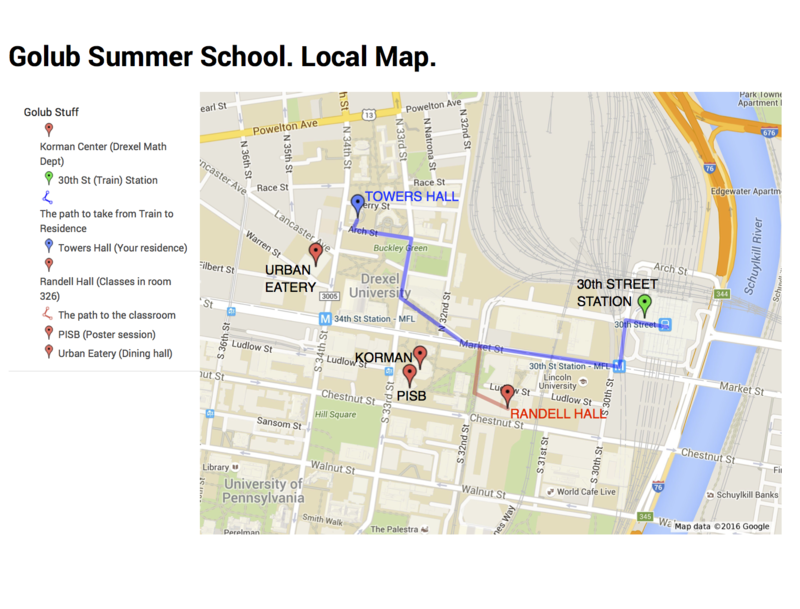 This commons is called "The Urban Eatery" and is denoted on the map. Lunch, breakfast and dinner are all taken care of. However, you meal plan starts on Monday morning, July 25th. You will be on your own for meals on Sunday, July 24th.